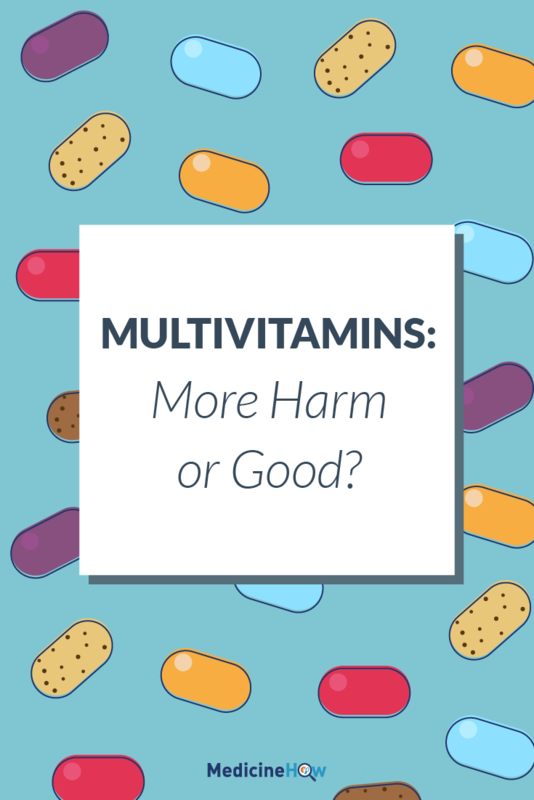 Multivitamins: More Harm or Good? Walk down any aisle in a pharmacy or big box store and you’ll see tons of options of multivitamins. We are often told that supplementing our nutrition with one of these will help keep us healthier, give us more energy, or even give us an extra boost of nutrition. The question is: How much truth is there to those statements? Many people and physicians would agree that we get can most of our vitamin intake from the foods we eat. Foods such as kale, bananas, and milk are high in potassium and vitamin D. These are also essential for the health of bones and teeth. Other fruits and vegetable give us various other nutrients we need to survive each day. But not everyone gets the recommended amount each day from their diet, which is where multivitamins can come into play. It doesn’t mean that it’s always a good idea, though. In fact, they can be dangerous in larger levels and when the body gets too much of some vitamins, it can actually make things worse. The National Institute of Health warns against the overuse of multivitamins with some evidence to suggest that too much of certain vitamins can lead to toxicity that could be deadly. It is a great article, albeit technical. There are two types of vitamins: one type is water soluble, the other is fat soluble. The water soluble vitamins usually expel extra through the natural process of urination. The main problem seems to be with the fat-soluble vitamins because they build up in the body which leads to potentially toxic levels. The vitamins listed above as fat soluble can build up in the person’s system to potentially toxic levels. According to this article, the problems from too many vitamins are subtle at first but may build quickly. They can include, sleeplessness, numbness in extremities, and even increased irritability! 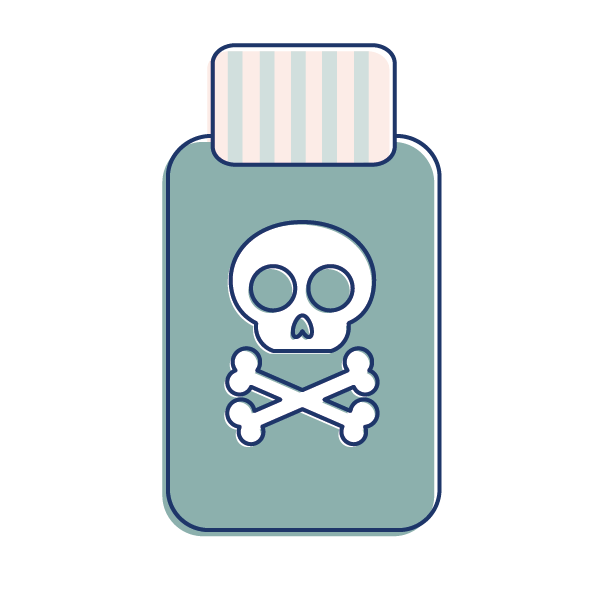 There is some concern about vitamins such as calcium, vitamin D, and folic acid because they are fat soluble and can build up in the body to the point where it can become dangerous (toxic) and lead to issues such as over-calcification of bones or other issues. This is just not what people want to be coping with in their lives. We have enough stress, right? So what about the water soluble vitamins? If we get too much of those, they are simply excreted in the urine because they dissolve in the water in the urine. This means that you are unlikely to notice side effects, but getting too much from multivitamins is just a waste of money. There is very little regulation as to what the labels can say, which can be very misleading. Consumers are led to believe that vitamins are good for them but, according to the research, that is simply not the case. The Mayo Clinic also advises against over-doing it with vitamins because there is not enough research to support that extra doses actually help. Just because there are detractors when it comes to multivitamins doesn’t mean that certain groups of the population cannot benefit from vitamin supplements. Most doctors and nutritionists will recommend however that you get most of your vitamin intake from fresh, whole foods and not a pill if you can help it. However, there are a plethora of different people that may benefit from them including, pregnant women, vegetarians, those with certain medical conditions (e.g. anemia) and many others. Pregnant women may benefit from multivitamins as their child develops. This is because as the gestation period goes forward, the mother may lose some vitamins from everyday food and drink because the fetus may take some of that for their development. In fact, I remember my mother lost a lot of calcium when she was pregnant with my half brother and back then, the vitamins were not always available. The end result was brittle bones and teeth…yikes! In this case, a multivitamin along with extra calcium would have been a great help to her. Folic acid is another crucial vitamin for pregnant women, as it can prevent defects in the neural tube and brain for the developing fetus. It’s worth noting that any vitamins taken should be done under the close supervision of the woman’s OBGYN. 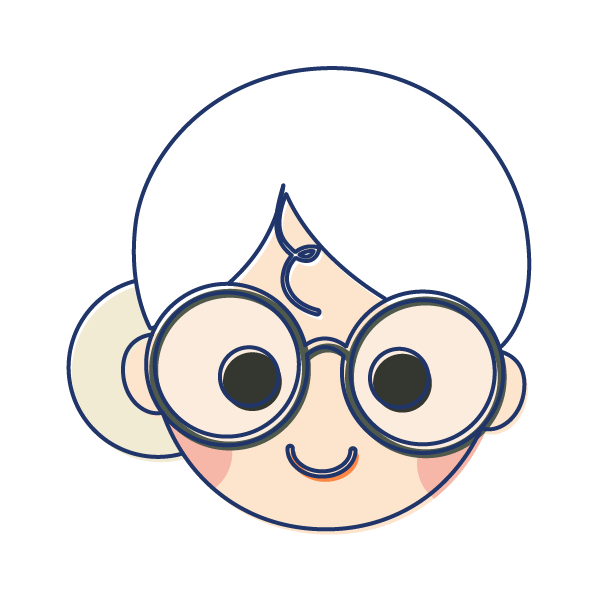 This is also true of the elderly population because as they age, their bones become very fragile and prone to fracture. Many elderly also experience different medical issues that may hinder them from gaining all the vitamins they need from foods such as possible digestive issues or underlying medical conditions such as anemia, low blood sugar and the like. Vegetarians and vegans may benefit from some multivitamins as it can be more difficult for them to get the required amount of some vitamins, such as iron and protein, from their diet. 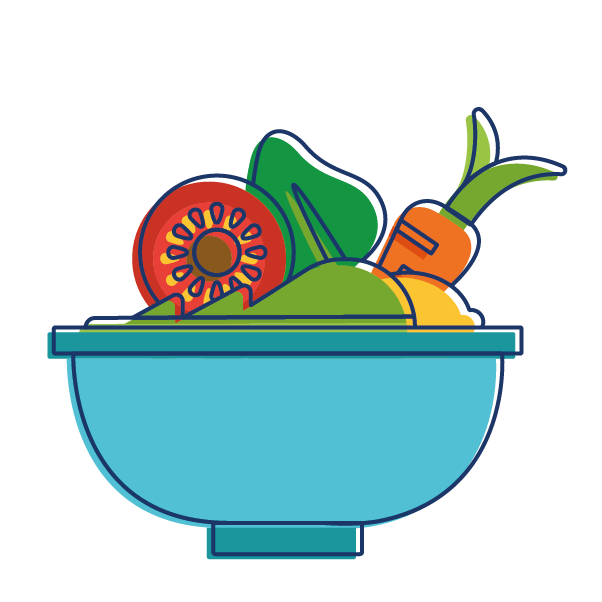 While they often tend to eat a healthier diet than the general population, the absence of meat and fish in the diet can result in a reduced vitamin intake. Vegans, in particular, may benefit from vitamin supplements with calcium because it can be difficult to get enough from a diet without animal products. In this case, a supplement with added calcium and vitamin K or D may be helpful. Celiac disease is another common food-related issue that has come to light recently. There are certain vitamins and minerals in wheat, rye, and barley that may be helpful for the body. The problem is that if you have this disease, you cannot eat those products. 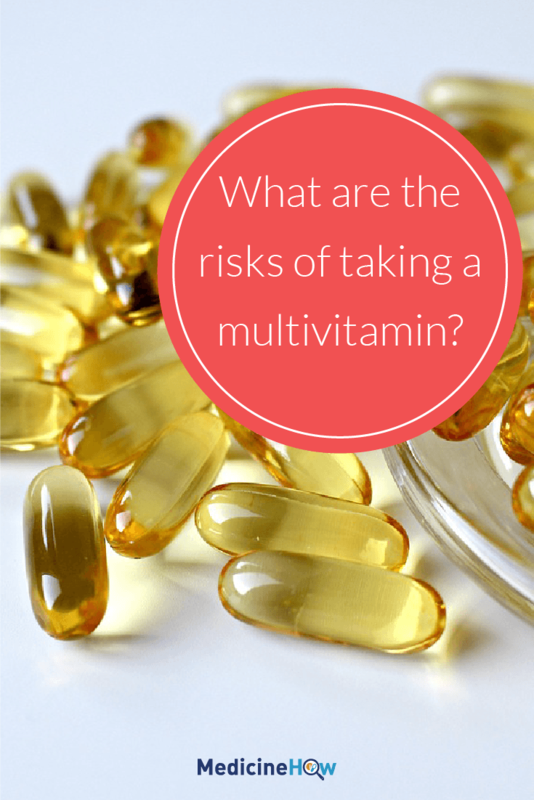 Here is another instance where a multivitamin may be helpful. One a day usually does the trick in these cases. These do not begin to touch on the full list, however, they can help someone with celiac disease to live a more active life. A multivitamin containing high levels of these vitamins would be preferable for a celiac patient. Anemia is a condition where there’s simply not enough iron in the blood. People with this condition need extra iron and vitamins to keep from getting dizzy or sick. A multivitamin that is high in iron and vitamins B-12 and C may be helpful for these people. The reason for this combination in a multivitamin is because anemic individuals’ bodies are naturally short on these particular vitamins. Again, if you do take a multivitamin for any of these conditions or dietary restrictions, please do so with the guidance of a doctor. 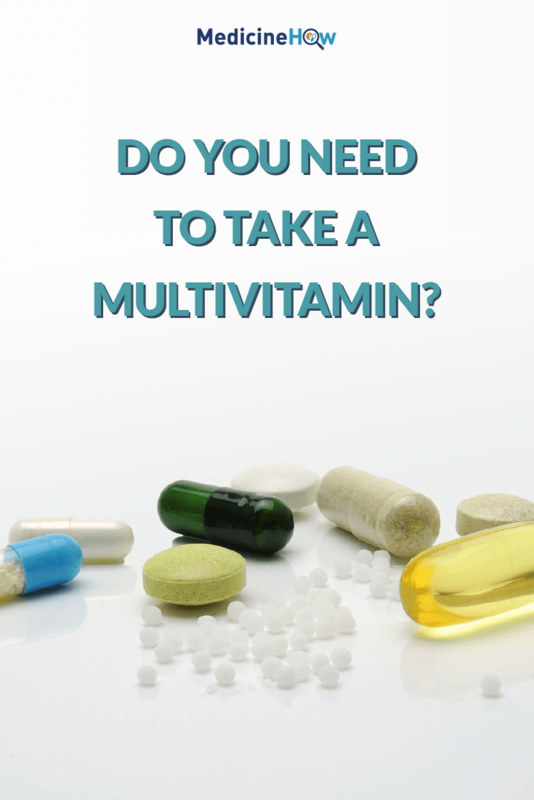 Do you need to take a multivitamin? Honestly, that’s a question many doctors and patients are still grappling with. 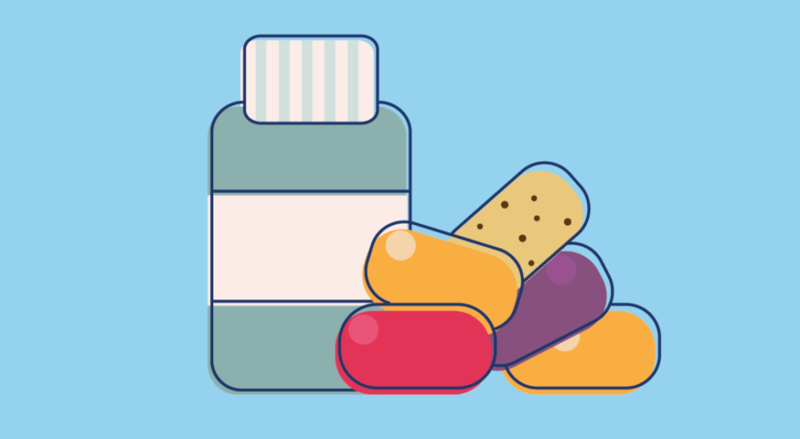 For some, vitamin supplements can mean the difference between a good life and a tough one. Of course, there are certain segments of the population that would benefit from certain vitamins. The vast majority of people should be able to get most of their required vitamin intake from the food they eat. The problem with that is most Americans do not eat the right foods for this to happen. While a multivitamin can be helpful to fill in the gaps, it’s better to get your vitamins from a diet rich in whole foods and vegetables as much as you can. As far as my experience with multivitamins goes, I have taken them off and on for years and see benefits in my life. It is worth noting that not everybody will need one but that is something to talk to your doctor about. I encourage you to look at your diet and speak with your doctor if a multivitamin would be helpful to you. Who knows, you may find that you have been taking one and don’t need it or vice versa. In short, you can learn more about yourself and that’s pretty cool. Robert Flood is passionate about writing with a focus on both alternative medicines like essential oils and energy work such as Reiki. You can contact him via his writer website .